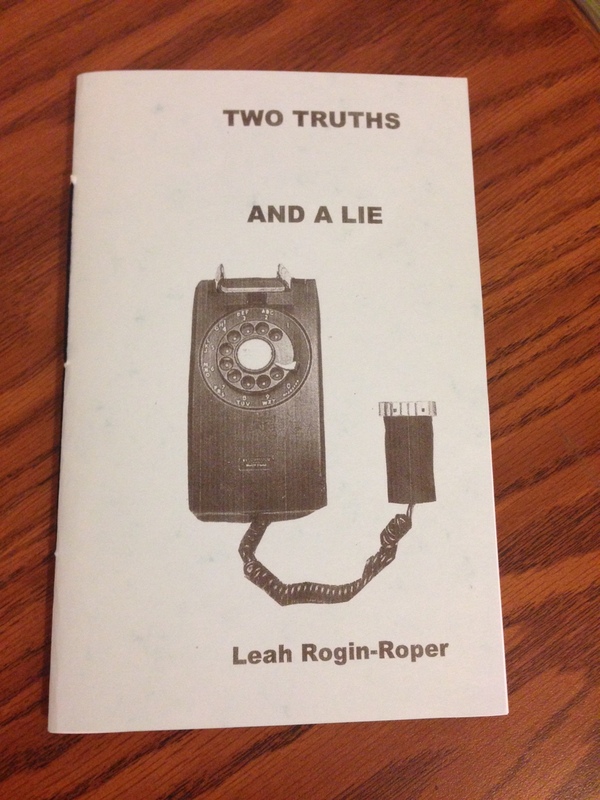 Today at OPEN, an interview with Christopher Shipman and Vincent A. Cellucci on their collaborative process! 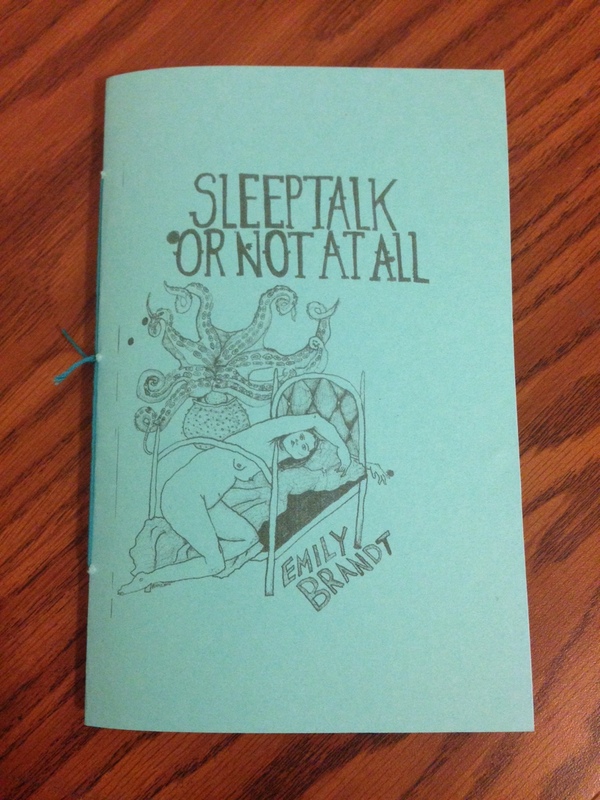 We’ve added three new chapbooks to our catalog! 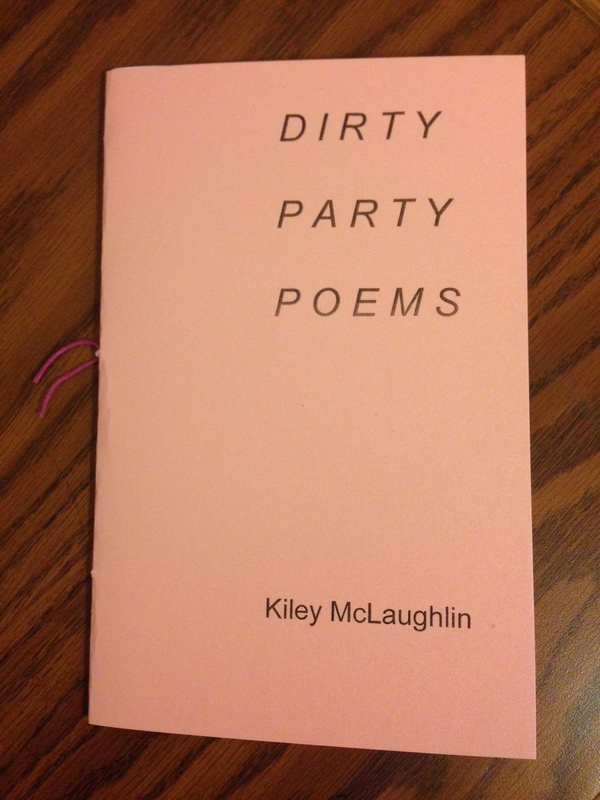 You can now order copies of DIRTY PARTY POEMS by Kiley McLaughlin, SLEEPTALK OR NOT AT ALL by Emily Brandt, and TWO TRUTHS AND A LIE by Leah Rogin-Roper for $8 each, or get any two chapbooks for $14!